I take real good care of my hair. Well at least I try to. I use salon quality products, like Schwarzkopf. 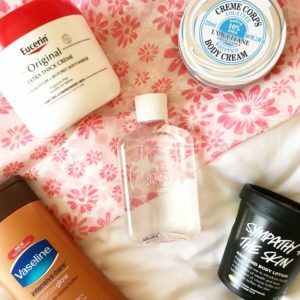 I try not to use any unnecessary hair products like hair spray or dry shampoo. I use my hair iron maybe once a month. I let my hair air dry so I don’t have to use the hair dryer. And lastly, I apply a treatment/hair mask once a week. 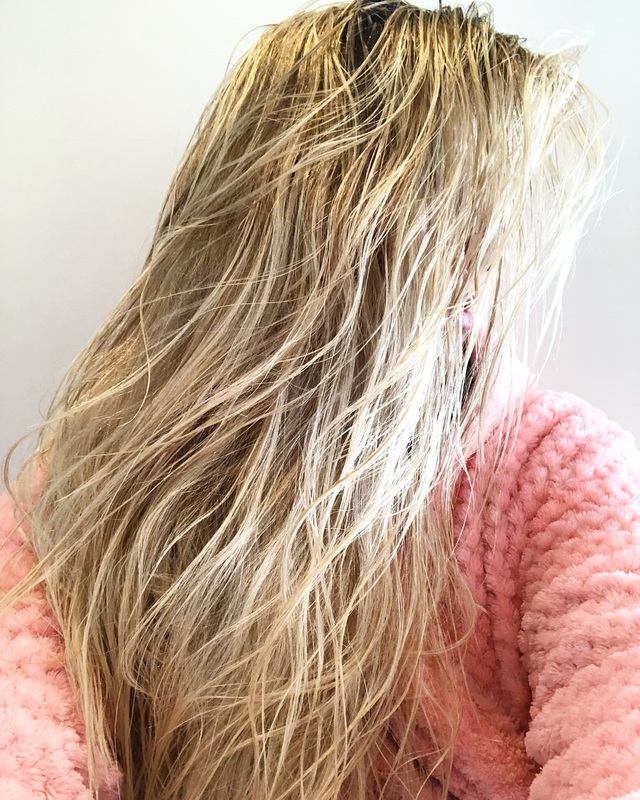 So even if I do say so myself, my long blonde hair is in very good nick. 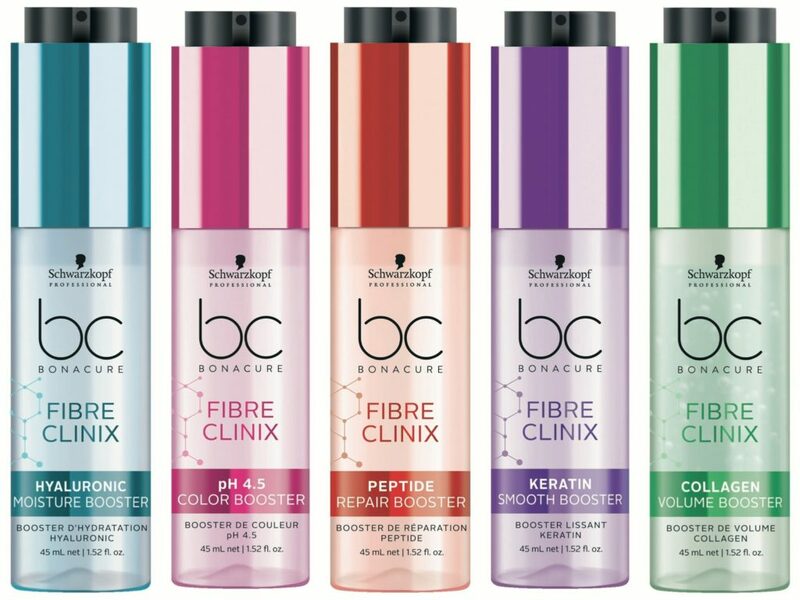 The other day when an email landed in my inbox from Schwarzkopf with an invitation to come try out the new BC Fibre Clinix, I jumped for joy, literally. 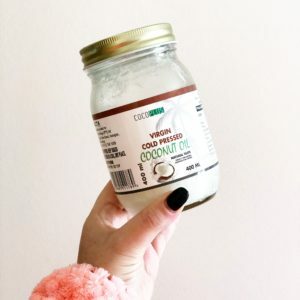 I love trying new beauty things, especially when it comes to hair things, and I knew my hair was in for a treat! There’s nothing wrong with an extra bit of TLC, is there? What is the new BC Fibre Clinix? 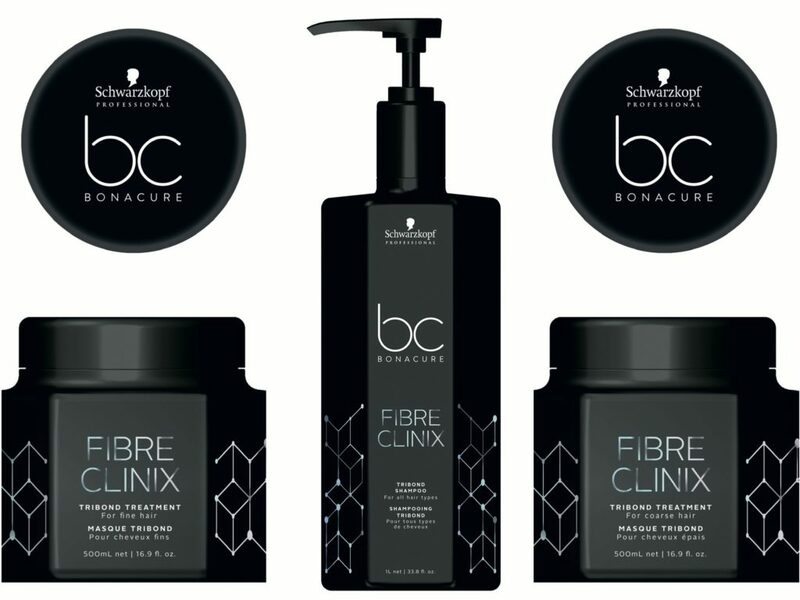 The new BC Fibre Clinix is Schwarzkopf Professional’s most powerful repair performance ever! It uses triple Bonding and C21 Technology within BC Fibre Clinix, and combined with a new range of hyper-customisable Boosters, this allows hairdressers to create bespoke, tailor- made salon services for their clients. 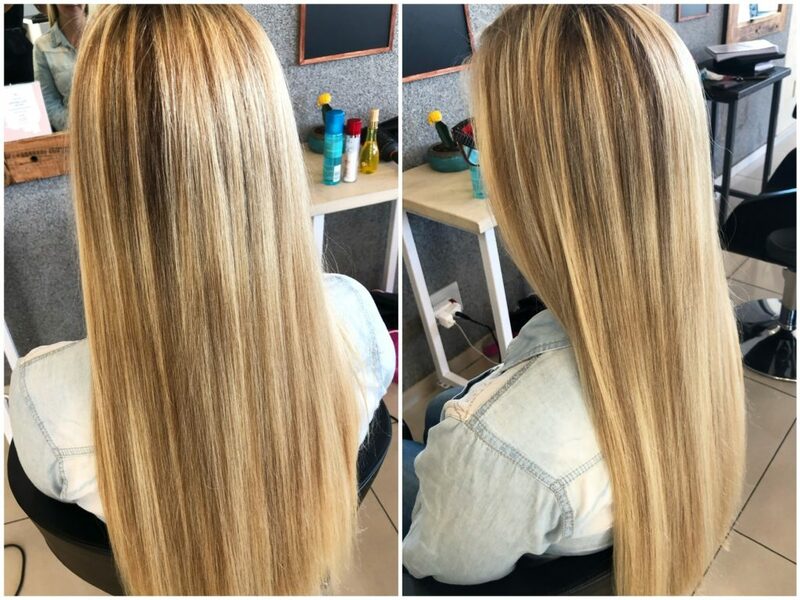 In other words it’s a personalized and customized hair treatment for your specific hair type combating your specific hair issues. 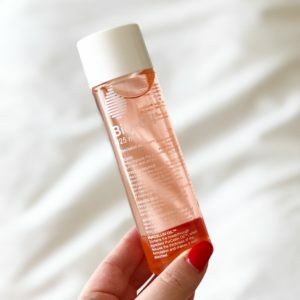 CLEANSE with BC Fibre Clinix Tribond Shampoo – This is a gentle, yet effective cleansing shampoo for all hair types that prepares the hair structure for a personalised BC Fibre Clinix Treatment. 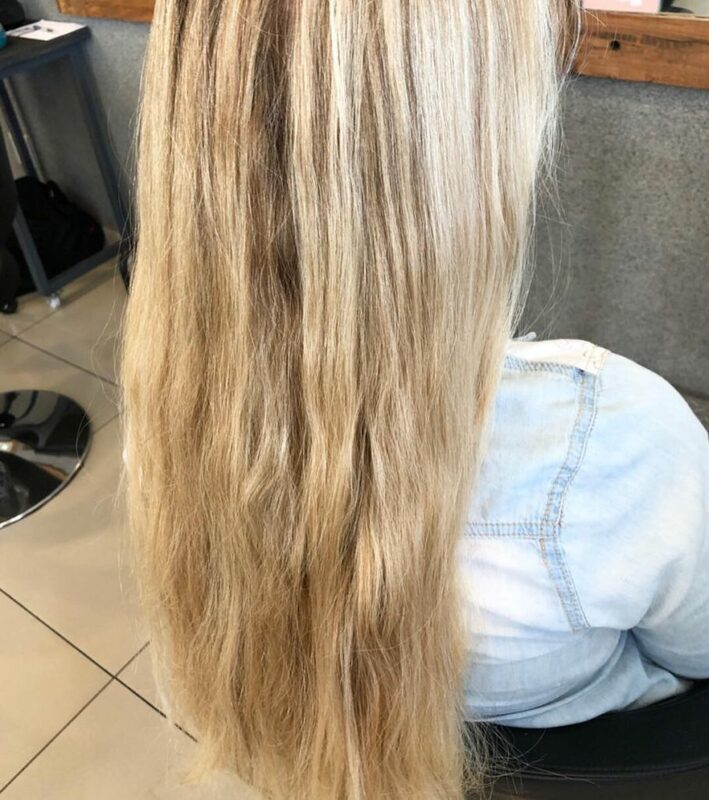 TREAT with BC Fibre Clinix Tribond Treatment for coarse or fine hair – a choice of two BC Fibre Clinix treatments that connect the inner hair bond for improved resilience and strength, whilst the outer hair structure is sealed for better manageability and shine. The treatment will last for up to 60 days if you maintain the effects of the BC Fibre Clinix by using a BC Bonacure at home care range. 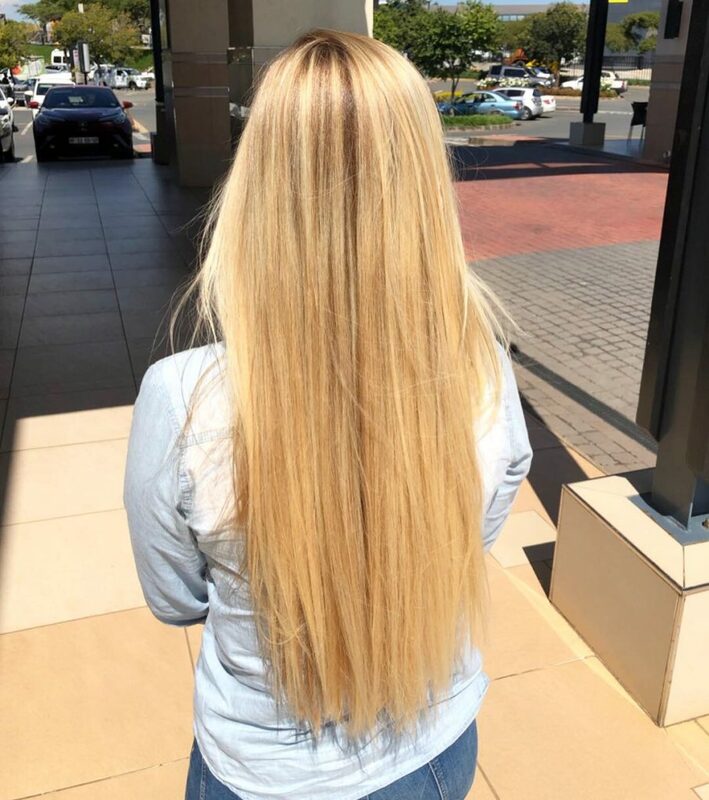 The whole procedure took about two hours from start to finish and I was left with the most perfect hair. My hair felt and looked absolutely amazing, like I had just spent hours in the hair salon. It is two weeks later and my hair is still so luscious, soft and shiny!